Let’s Help Tom and Anthony! Our fearless Veterans Trekkers, Tom and Anthony, are heading out from Milwaukee on the long road to Los Angeles in a few days. Along the way, they are using social media to keep everyone up to date on their travels and publicize veterans’ issues through twitter and Facebook – and they have asked USM 8th graders to help! When they are out of wifi or cell coverage, they will have a friend handling their accounts, and we can develop short posts for them. Our task is to craft twitter or Facebook posts about challenges that todays veterans are facing as well as quotes and statements to honor veterans of military service. Let’s get going on this … sooner than later! Add your post, news article, video, link, phrase, or whatever you come up with as a comment to this entry. 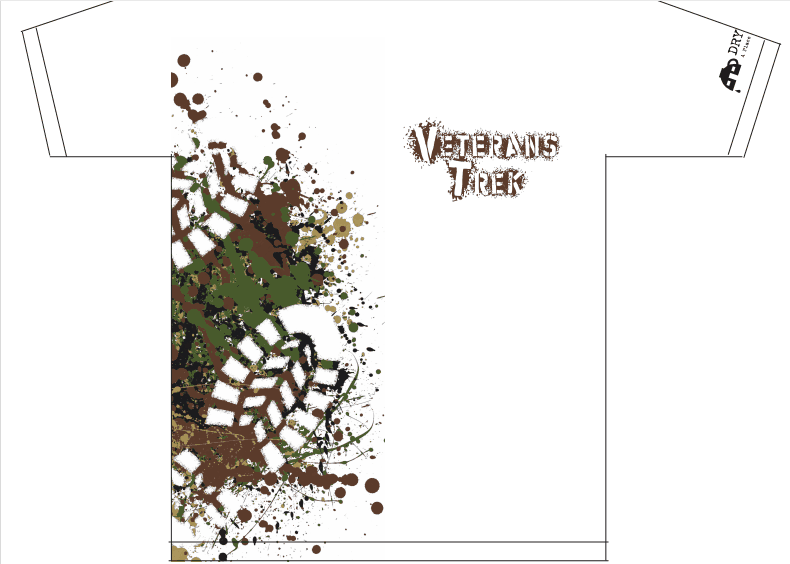 Be creative and thoughtful, learn more about veterans’ issues, and help out! 2 Responses to Let’s Help Tom and Anthony! I would like to be involved in this service work! I would love to get involved in service work! Count me in!